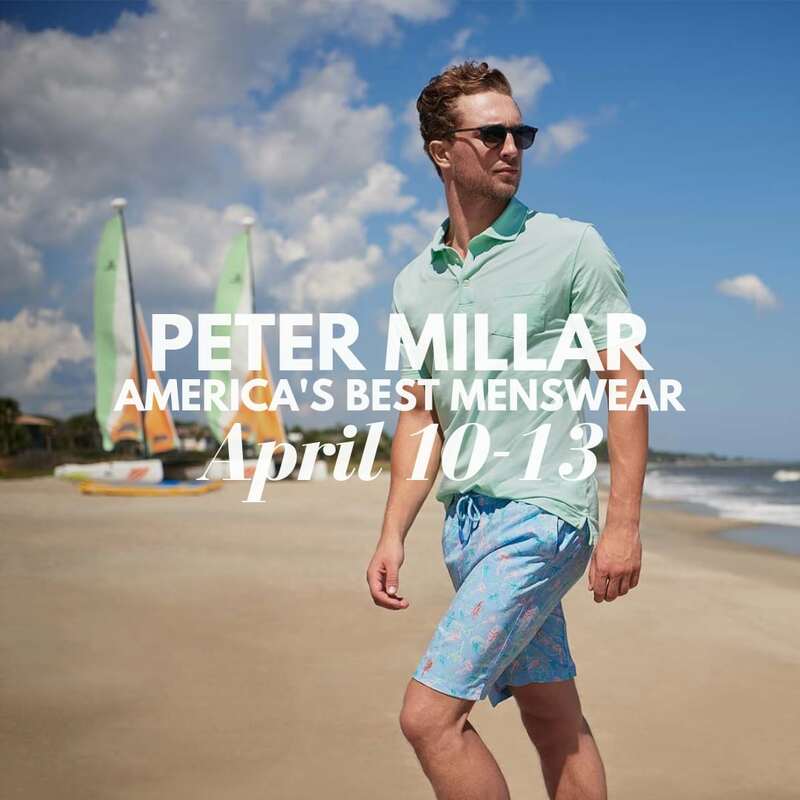 Celebrate Spring with us and our good friend Miller French of Peter Millar. You’re going to love all the new knits and wovens as well as performance pieces just right for Spring adventures and Summer fun. Enjoy 15% Off all Peter Millar during this 4 Day Event, so stop by, stock up and see you this week!